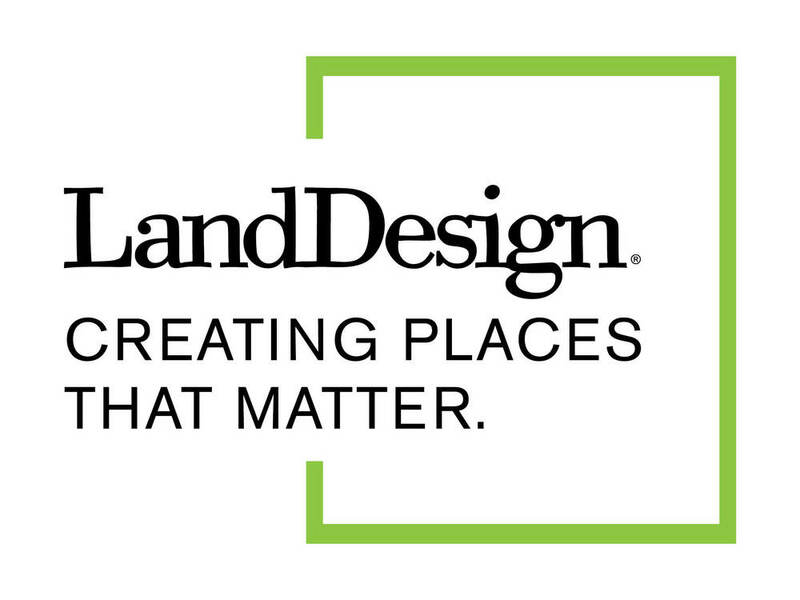 LandDesign is an award-winning design firm offering urban design, planning, civil engineering, and landscape architecture solutions to public, private, and federal sector clients across the globe. 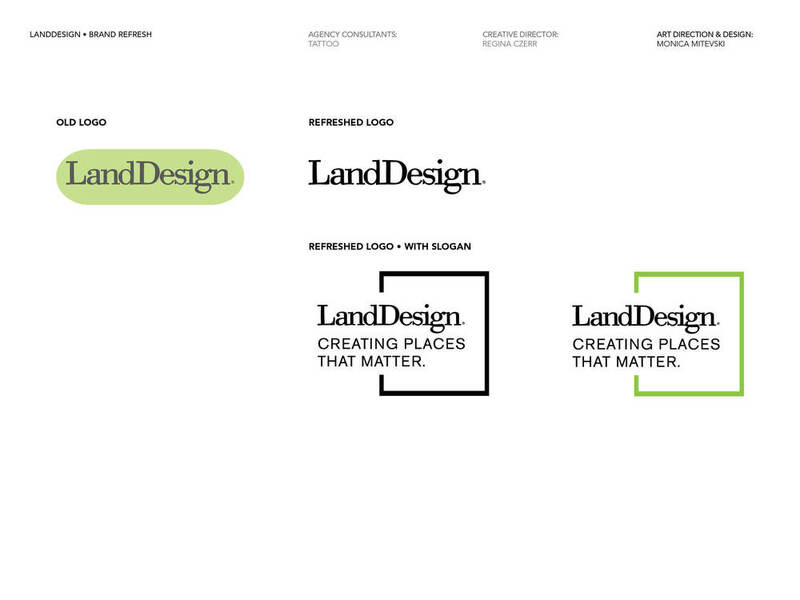 I joined the team to development innovative branding solutions for LandDesign clients across all offices. 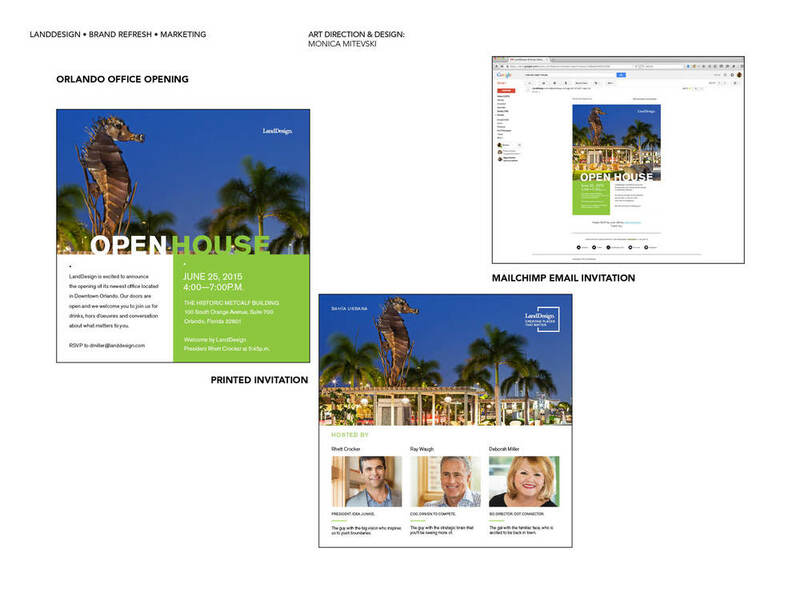 In addition to client branding work, I also work on in-house projects for LandDesign’s marketing team. 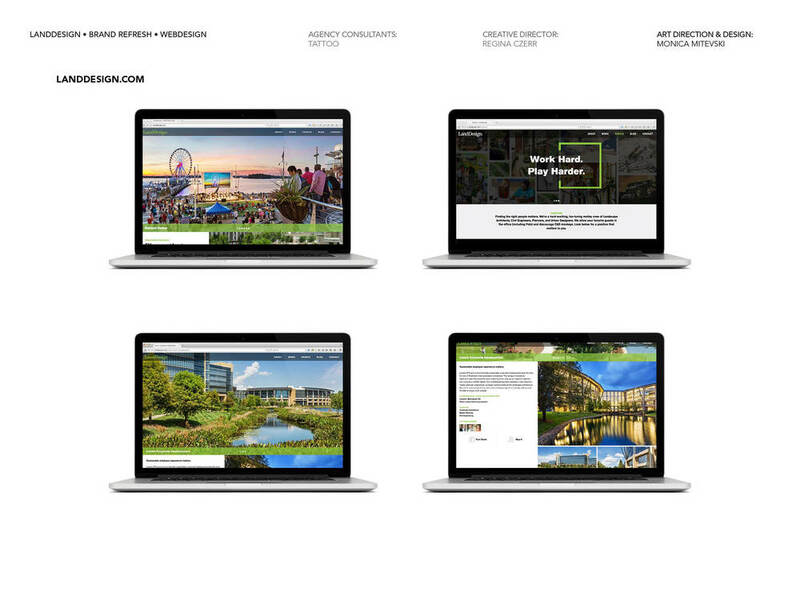 Projects have included the implamentation of the newly re-freshed branding accross all media platforms. 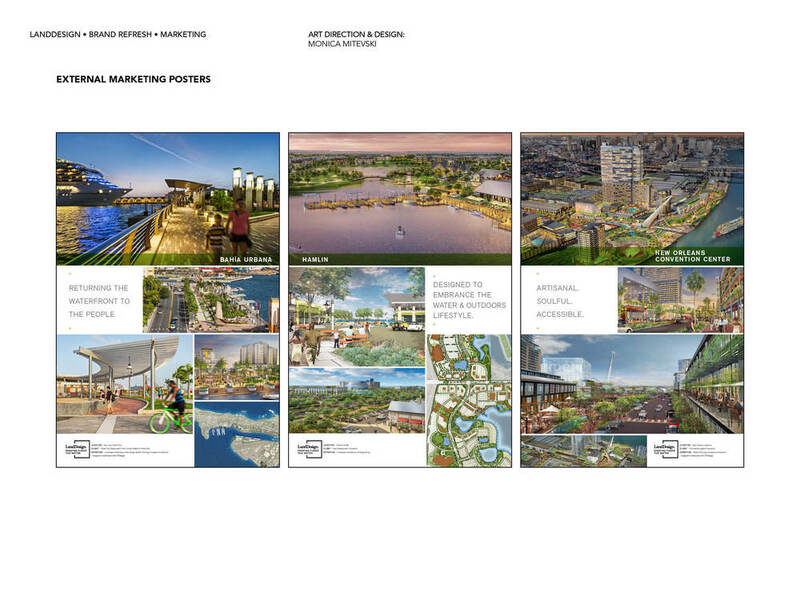 Here is a look at some of the work I’ve worked on while being at LandDesign.